Come and get it - your Friday meal is ready to consume! This weeks stew is filled to the brim with tasty morsels designed especially to make your Freedom glands water. 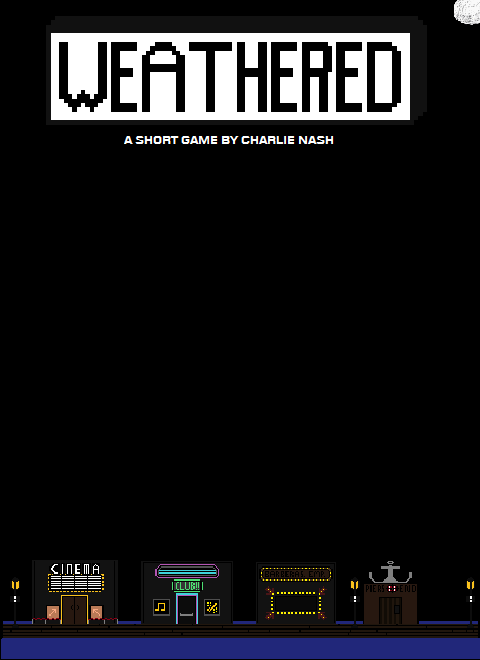 Your first course is Weathered a short experimental 'Noire style 1950's inspired Point and Click game' set in the middle of the sea. Explore, meet unique characters and play it how you want to play it. The world is open for your involvement. Up next is Once upon an Apocalypse a retro-stylized and minimalist game, challenging you to discover the secrets, find survivors and reach the last day with the best results, earning all the Achievements! Prepare your taste buds for Project Visitor the next game on your Freedom Friday list! PV is a fast paced MMOFPS/RTS hybrid. 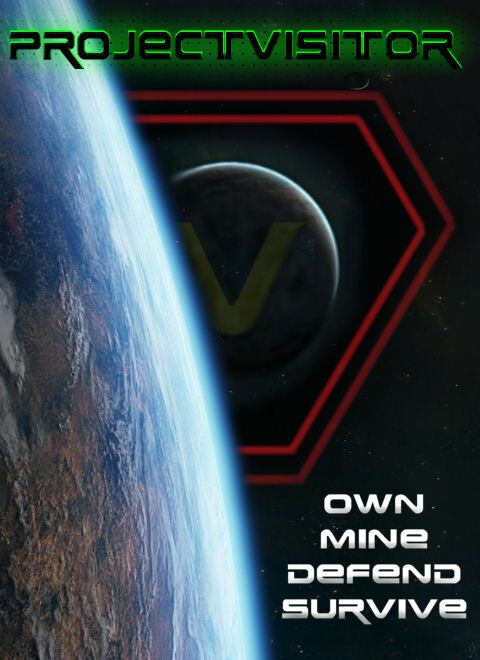 You build your world around you, conquer land, defend your MDN, with a collectible economy, that is the definition of own, mine, defend, survive! 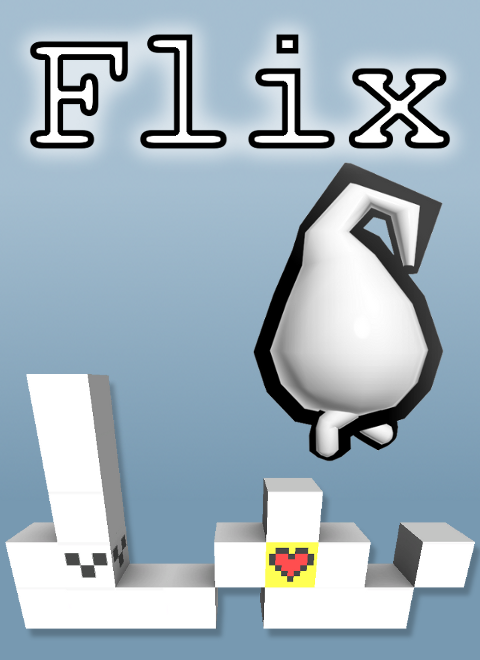 For dessert we have Flix a simple and challenging action-puzzle game. Move the tiles to reshape the map and help our little hero to find his way home. Take the challenge and complete 24 levels. Be sure to check next's weeks menu on Friday for an all new free menu. Still working as of Sunday!